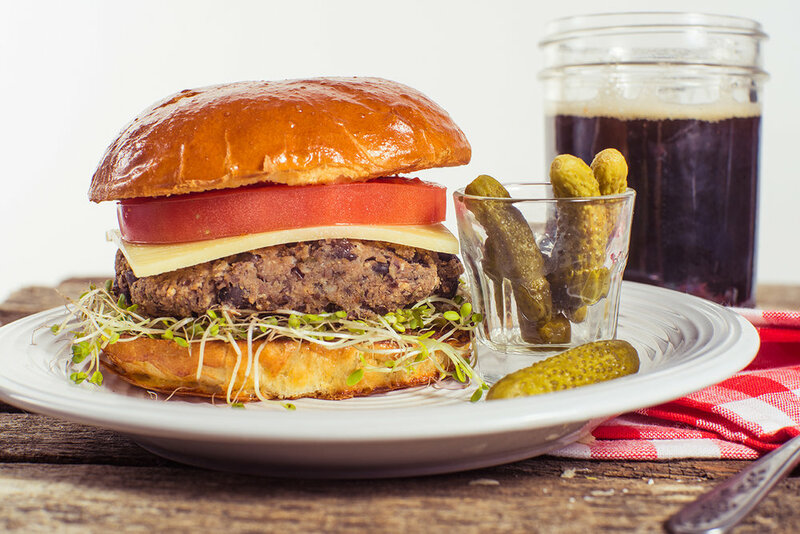 Black Bean Cheeseburgers — Make It Veg! These are a lot of fun to make and serve. You get a Pie, You get a Pie, Everyone gets their own pie.